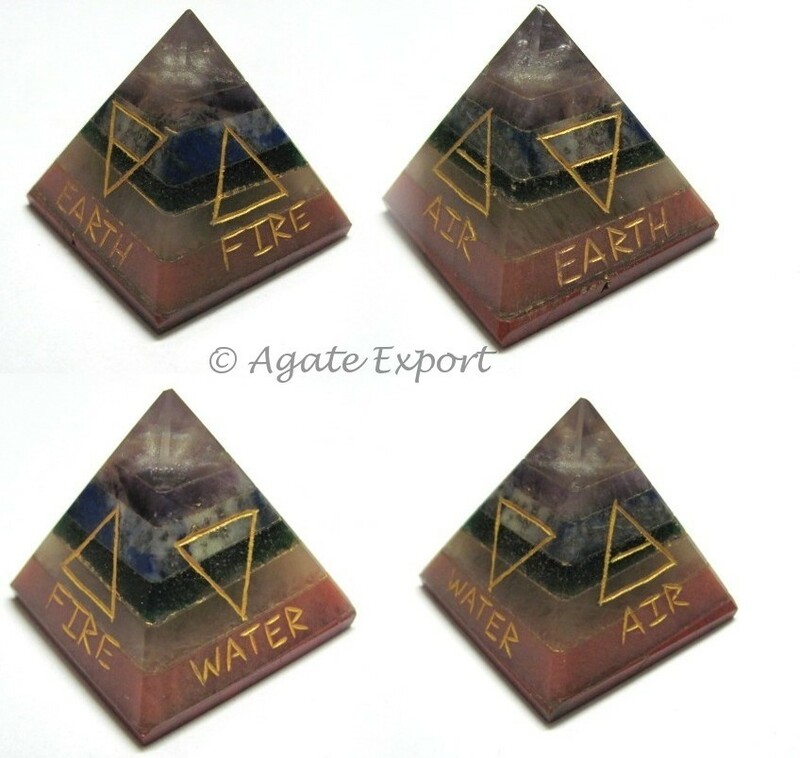 This product is named on the founder of Reiki. Agate brings you seven chakra Usai reiki engraved pyramid, which is used during reiki sessions. It helps to remove blockages from the chakras and alleviates the pain and heals the disease.